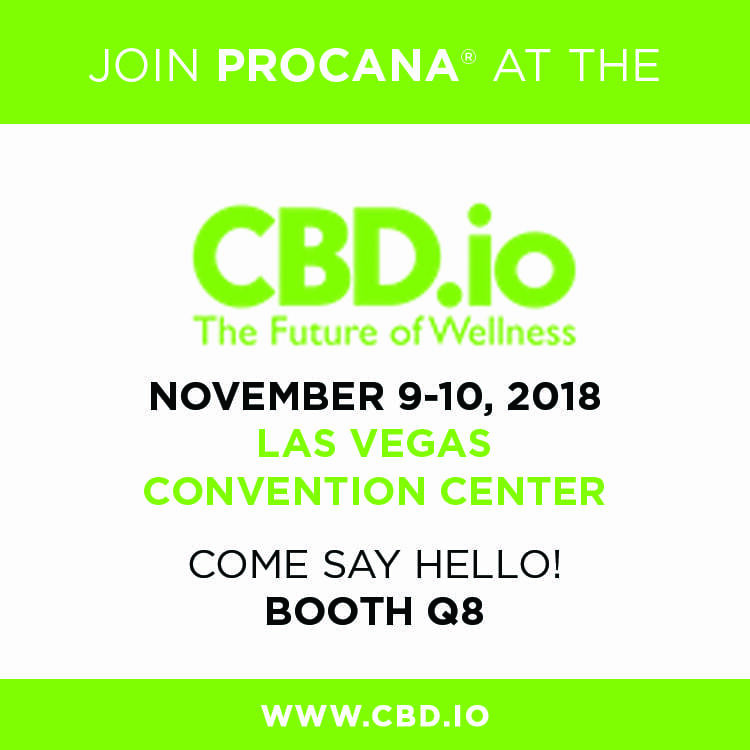 Join us at CBD.io trade show at the VapExpo, in Las Vegas, Nevada! 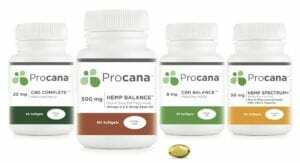 Located at the world famous Las Vegas Convention Center, this 2-day event is formatted for Business to Business networking and providing Industry Affiliates the opportunity to connect with Hemp and CBD brands who are looking to increase their product reach. Attendees will have the opportunity to participate in educational seminars designed to increase category knowledge, spread awareness and grow business. The top U.S. and International Hemp & CBD brands. Expert speakers discussing current trends, regulations, science, and markets. The latest Hemp and CBD Innovations. 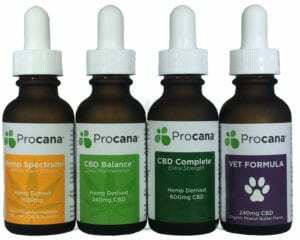 Show specials exclusive to CBD.io attendees. Affiliates, Speakers and Brands live broadcasting on the main studio stage in front of attendee audience. Social media marketing and advertising training seminars. What is Clinical Endocannabinoid Deficiency?